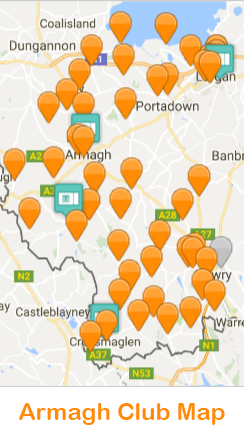 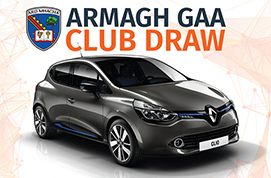 To guarantee every club a winner in the inaugural Armagh GAA Club Draw, a special club draw was hosted on Thursday. 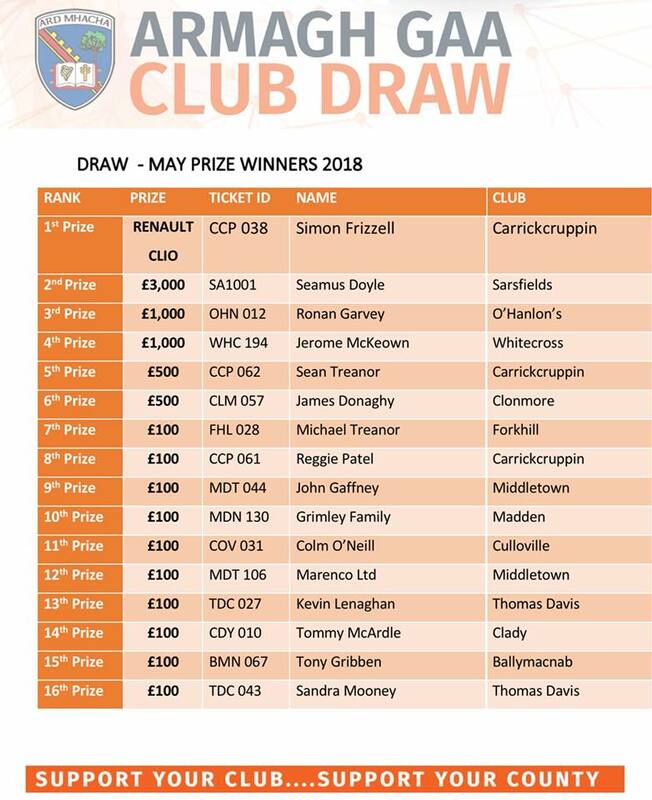 Please see below the list of Special Club Draw winners. 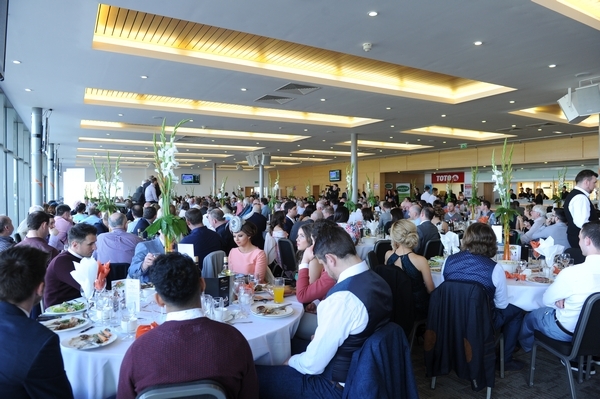 Congratulations to all our lucky prize winners and thank you for your continued support. 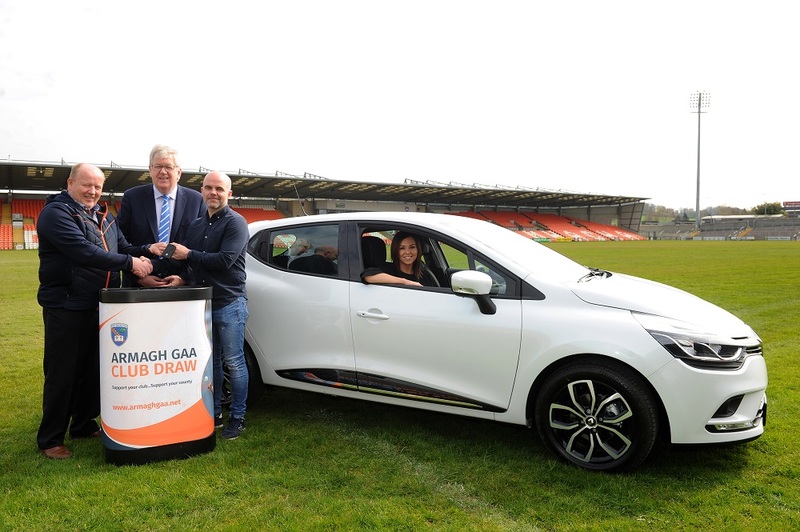 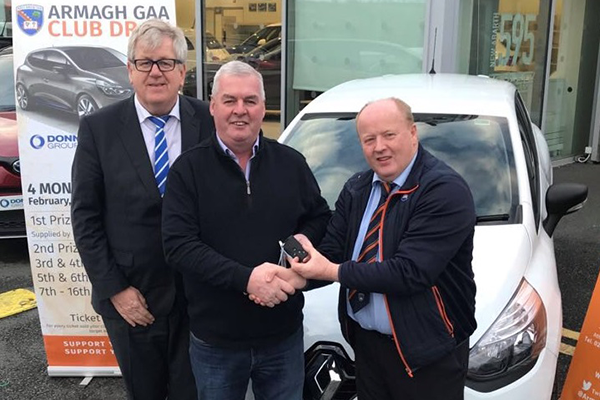 ARMAGH GAA CLUB DRAW – MARCH DRAW FIRST PRIZE WINNER Anthony Loughran, Clady receives a Renault Clio from Michael Savage, Armagh County Chairman pictured with Raymond Donnelly from Donnelly Group. 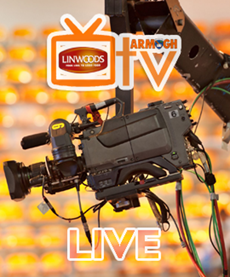 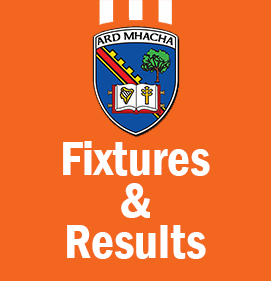 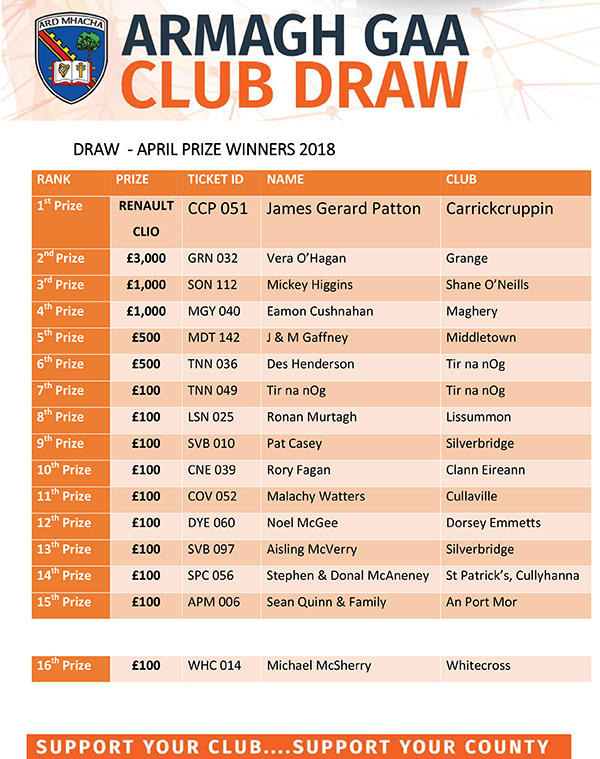 For list of all March winners click here, www.armaghgaa.net/clubdraw Next draw will take place on Wednesday 11 April, LIVE on Armagh TV at 9pm. 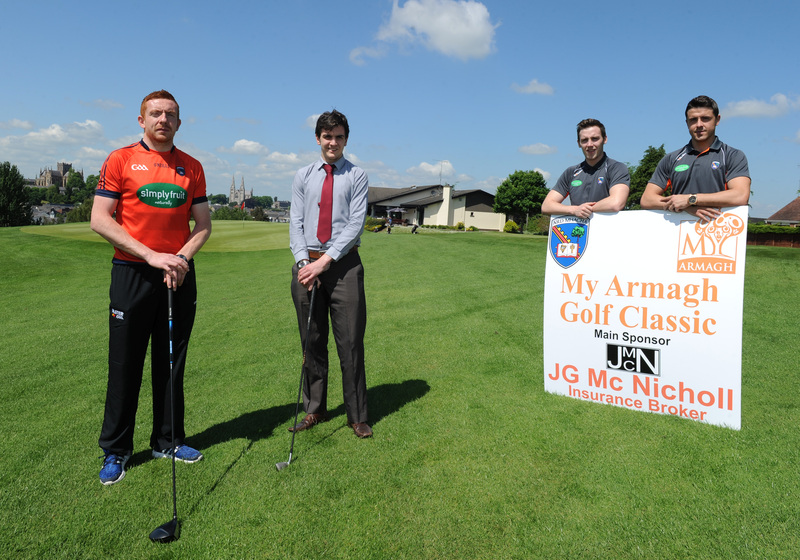 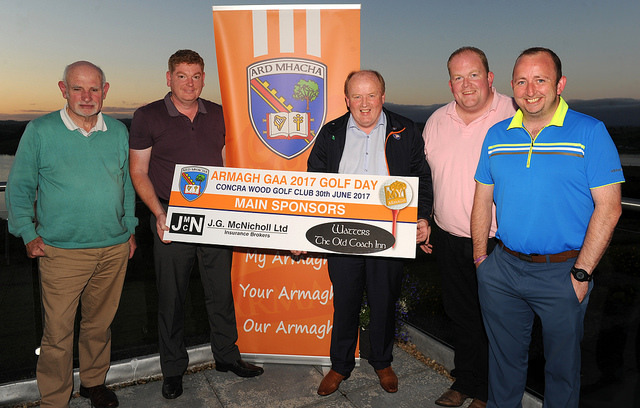 Pictures from the successful Armagh GAA Golf Classic that was held in Concra Wood Golf Club on Friday 30th June. 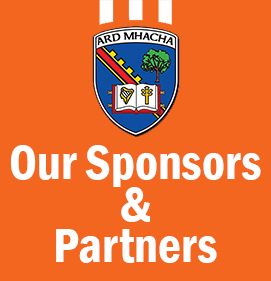 Thanks once again to our sponsors and the participants on the day, your support for Armagh GAA is much appreciated.